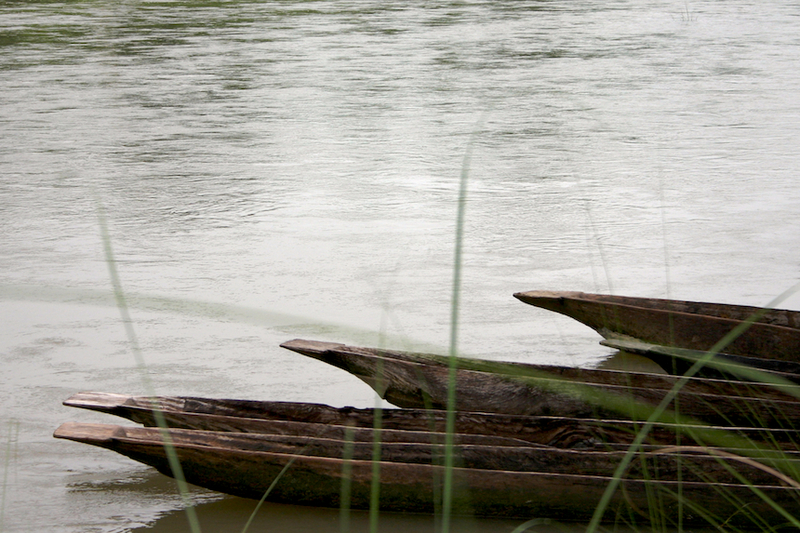 Canoes on the bank of the Rapti river at Sauraha, the gateway to Nepal’s Royal Chitwan National Park. The serenity of it all is brought out so well with the earthy tones of the river and the interesting bark-like canoes. Did you have to cross the river in them to enter the Park? Canoes were an option, yes. 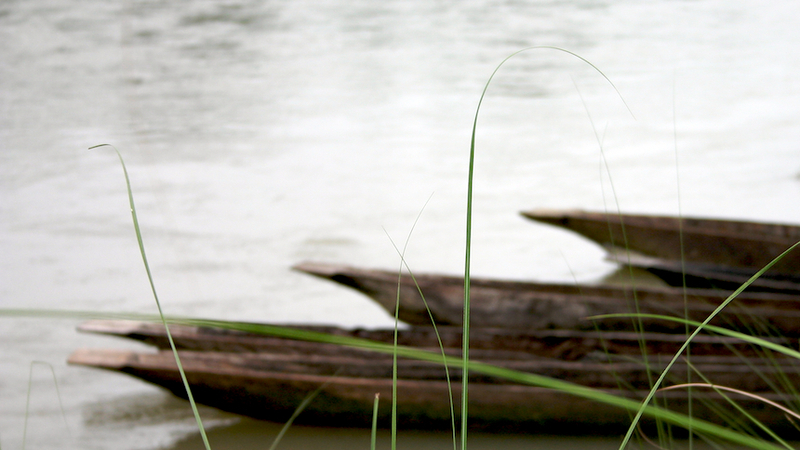 I shot these before we took a ride down the river to visit the Elephant Breeding Centre.